Shannon Motors staff streamlines the auto financing process, offering quick approval on a great selection of quality used cars, trucks, vans and SUVs. 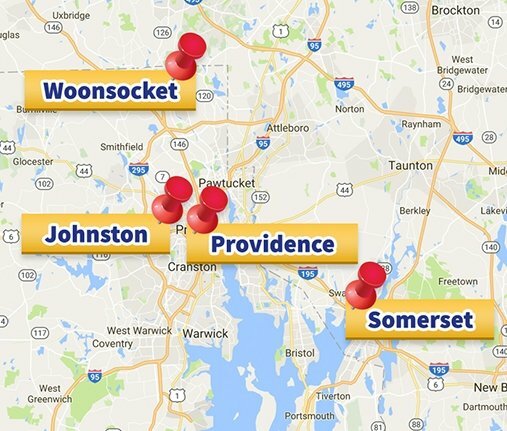 Rated one of the best-used car dealerships in Rhode Island a wide range financing options is available for every situation. I authorize Shannon Motors and its representatives to deliver marketing calls and text messages to the telephone number(s) shown above using an automated telephone dialing system and/or a prerecorded or artificial voice message. I understand that I am not required to give this authorization as a condition of purchasing any property, goods or services. I am either the subscriber of these telephone numbers or a customary user with the authority to give consent for these communications. If you do not consent, please contact us at one of our store locations.